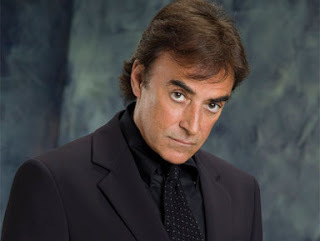 Diva of DOOL and friends interview former Days of our Lives Emmy nominated actor, Thaao Penghlis on our blogtalkradio show on August 7th at 10 pm est. Thaao portrayed identical cousins Tony and Andre DiMera on the show. Recently Thaao played Haman in the new movie, "The Book of Esther." He plays a priest in the upcoming movie, "Job's Daughter." This is a live, call in show. Call in to talk to Thaao at 914.338.1239 then press 1. We will also take questions from our chat room.